Specially designed keys for enhanced durability and tactile feedback. Ergonomic ultra-low profile keyboard and mouse. Laser-etched and grip coated key-caps. Dedicated multimedia keys for controlling volume and music. Devastator compliment the other with a mesmerizing Red LED glow. 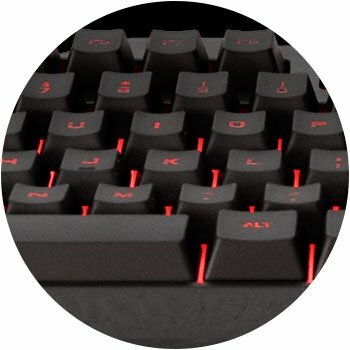 The keyboard utilizes custom membrane keys that deliver satisfying key-presses for those long gaming sessions. 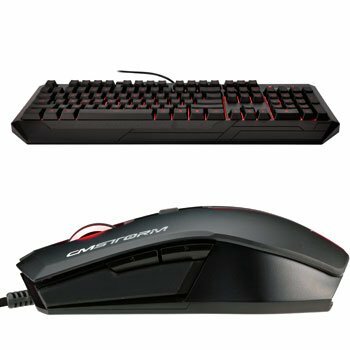 The mouse features 3 different DPI levels for quick speed adjustments. Both pieces are designed to provide enhanced comfort and ergonomics with ultra-low profiles. Whether you're new to PC gaming or a seasoned veteran, Devastator delivers great performance at an incredible value. Both keyboard and mouse feature LED backlighting for improved visibility in low-light conditions. 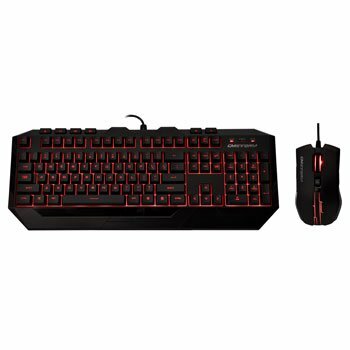 The keyboard and mouse have ultra low profiles, designed to provide extended comfort while gaming. Optimized membrane design provides enhanced durability and tactile feedback compared to regular keyboards. 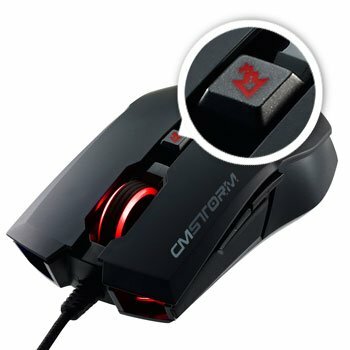 Precise mouse tracking with three (3) changeable DPI modes (1000/1600/2000) with dedicated on-the-fly button. Highly durable, laser-etched and grip coated keycaps. Rubber padding on both keyboard and mouse for added stability. Dedicated multimedia keys on the keyboard. Large high-precision scroll wheel on the mouse. 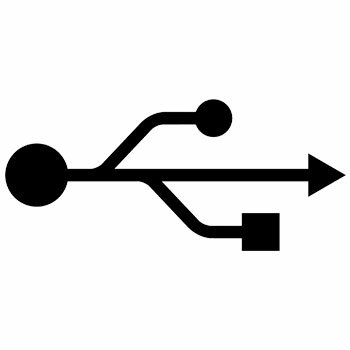 Quick and easy plug-n-play functionality. 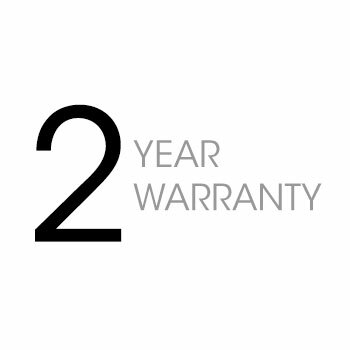 Parts, product replacement, and free technical support.